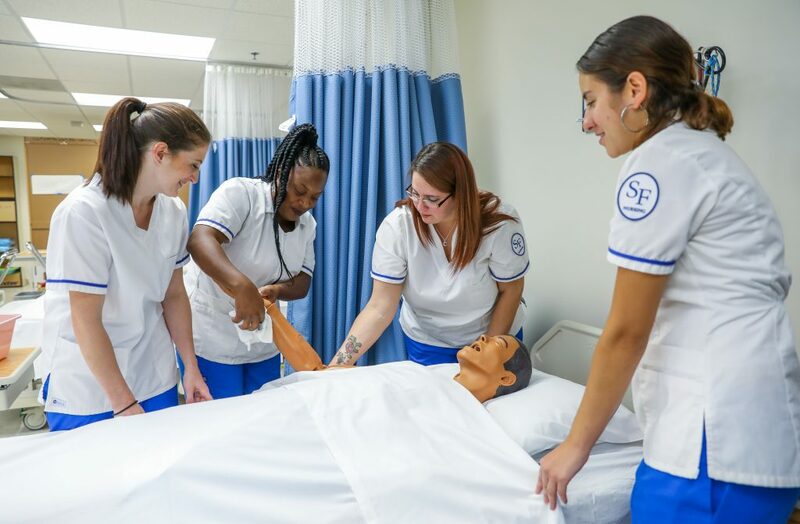 January 18, 2019 – Students interested in a career in high-demand health care professions are invited to Santa Fe College’s Healthcare Careers Tour Thursday, Jan. 24, 2019, from 6:30 – 7:30 p.m. in the lobby of the Health Sciences building (Building W). Join the program advisor and explore the state-of-the-art Health Sciences labs where you will learn about the salaries, employability, career personalities and the path for successful entry into each profession. For additional information, contact Sheila Lucas at Sheila.lucas@sfcollege.edu or call 352-395-5734.